Don't miss this week's cloth diaper giveaway! 10/15/16 FYSF, Win a Thirsties AIO Diaper & Cloth Wipes! 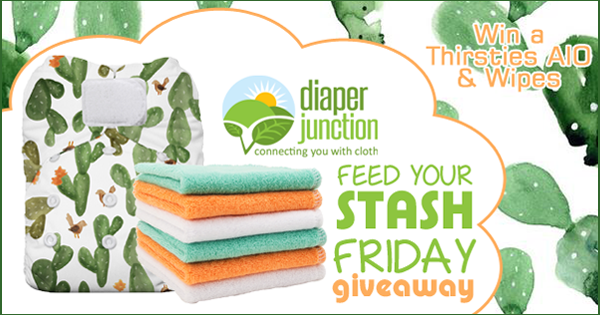 This week one lucky Diaper Junction fan will receive a Thirsties One Size AIO Cloth Diaper and Organic Cloth Wipes! A great bundle to help grow your stash and cloth wipes supply. 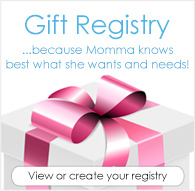 Enter to win these great products from us by using the embedded Rafflecopter form below. The lucky random winner will win their choice of ANY in stock Thirsties OS AIO Cloth Diaper and Cloth Wipes. This contest is open to the USA & Canada. Winner will be notified by email and will have 7 days to reply and claim their prize. Must be 18 years or older. Dear grandson is due in 6 days, & I just know he needs some Thirsties wipes & a OS AIO! Thirsties covers were what gave me entry into cding and I never looked back. They were the only covers I could find to get my preemie 4lb babe into cloth. Thank you thank you for considering that some babes are way smaller than others as newborns.... .
Thirsties is one of my fav. Brands! I would love to try this diaper! I would love to win?? I would love to win and try this type of diaper out! I love Thirsties Duo Wraps, so I'm sure the Aio is nice as well.